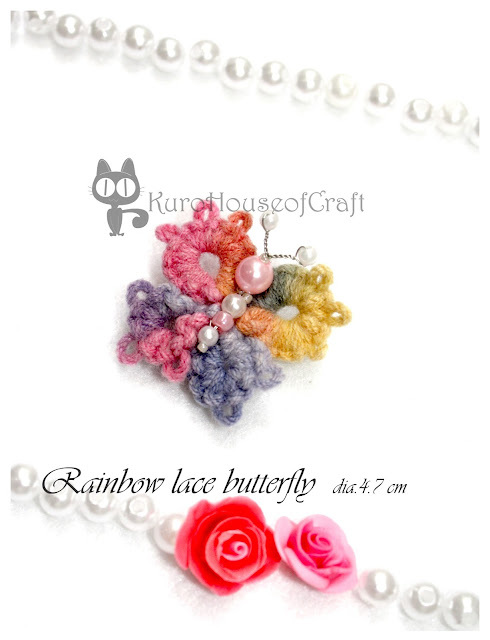 Last year I saw a Japanese craft magazine about tatting lace, I thought it was crochet because it looks similar. But I'd tried and tried and I totally wrong XD. So after looking at google what is tatting lace, I get it now. Tatting has many variations of tools than crochet and knitting (I think) but when you understand the method actually you just need a big needle or simple crochet hook and your fingers, however it will be more easier and fast if you have the right tools.